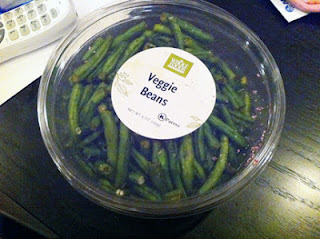 During my school visit to Tulsa, OK, they gave me veggies chips that included green beans--and now I am addicted! The Whole Foods version is okay--but the kind they had in Tulsa is superior! Why don't they have a Sprouts here?